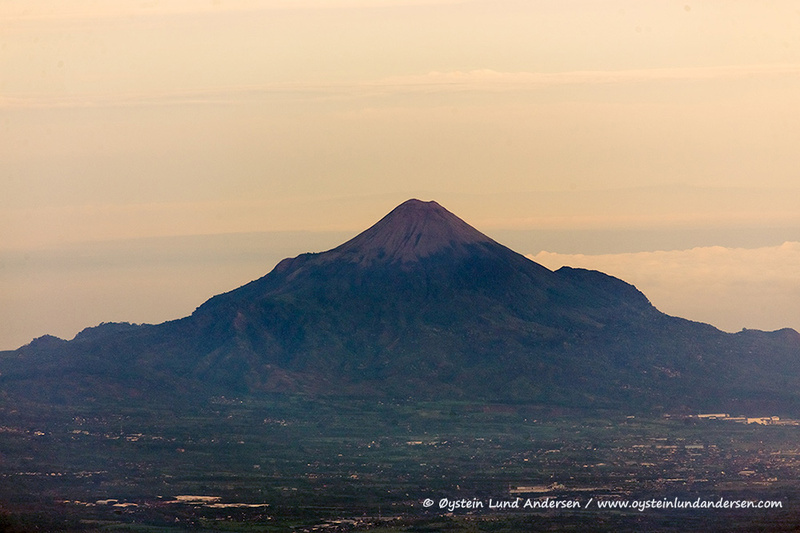 Photos: 25 available in format/size: RAW/JPG – 5472 x 3648 pixels. 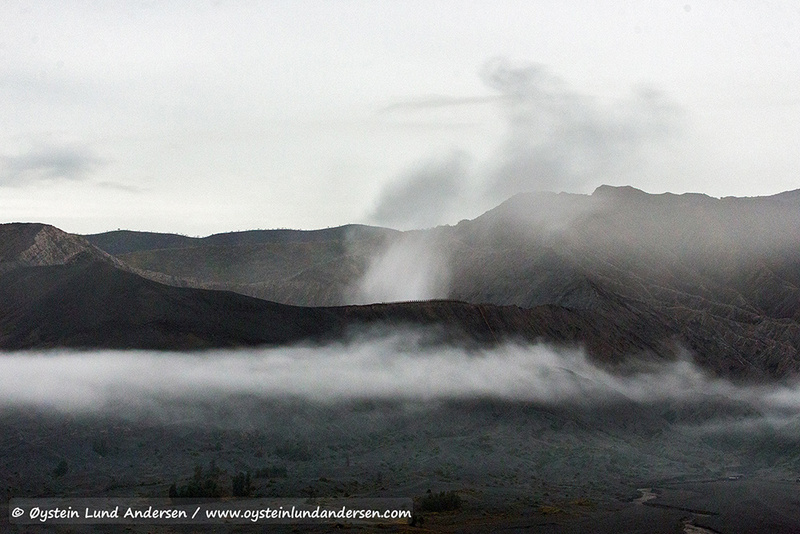 250+ photos not presented on the webpage. 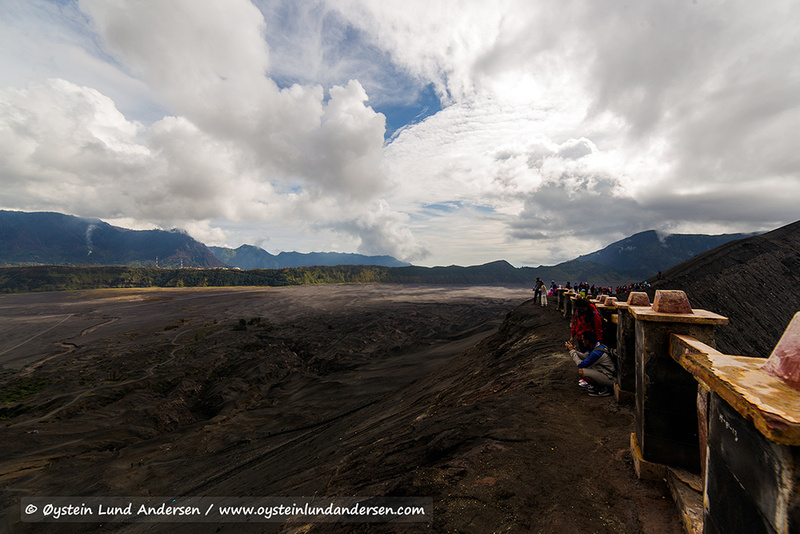 Activity level at Bromo remained the same as my visit in October. 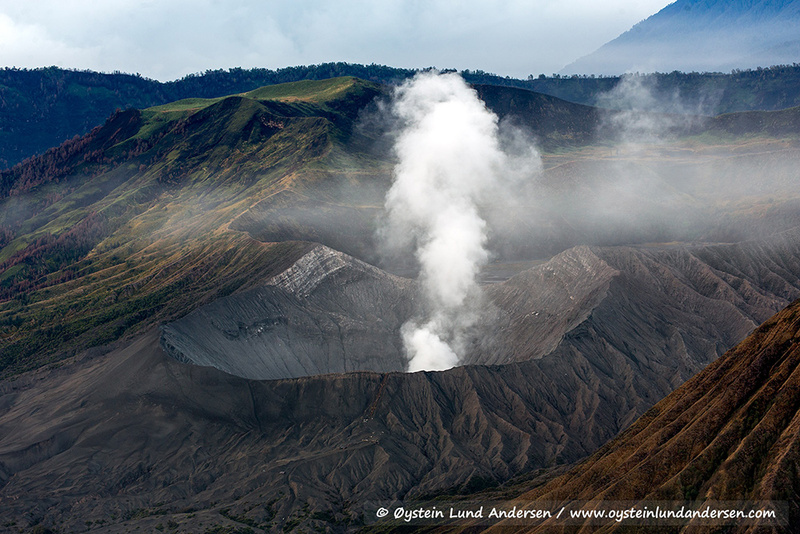 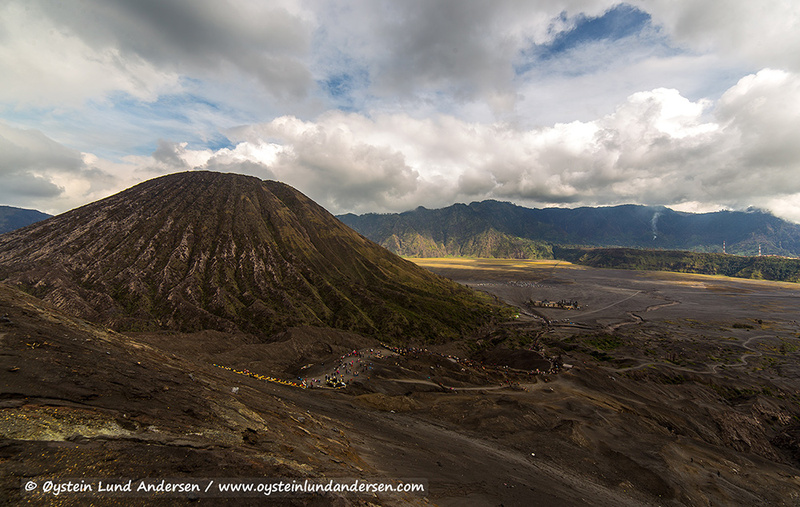 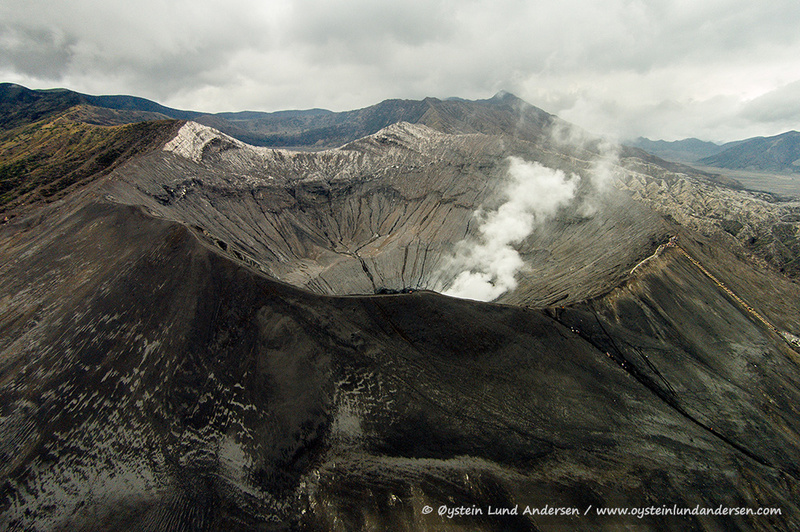 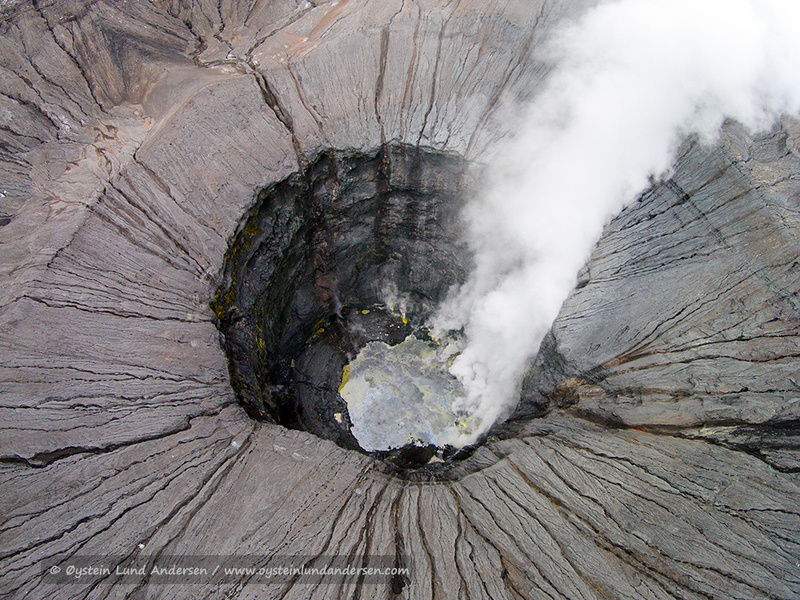 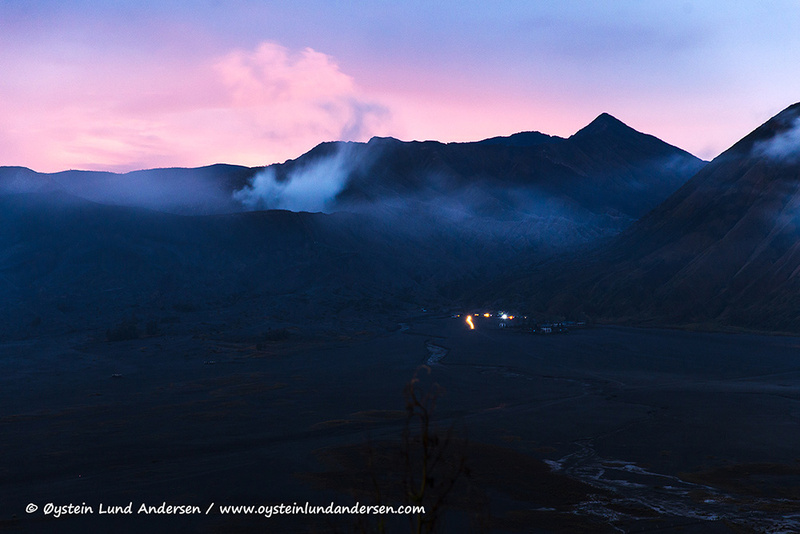 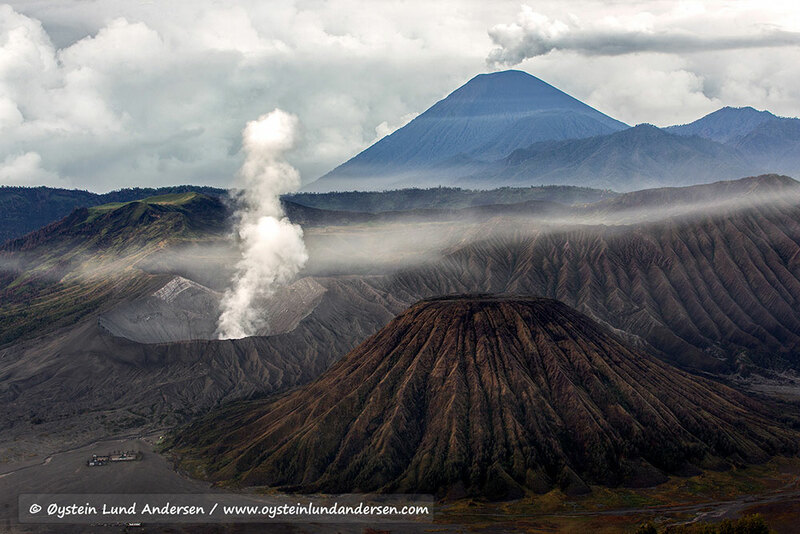 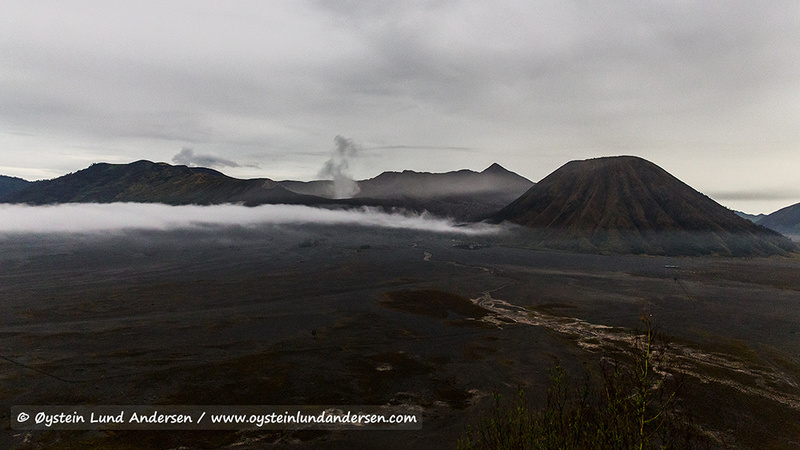 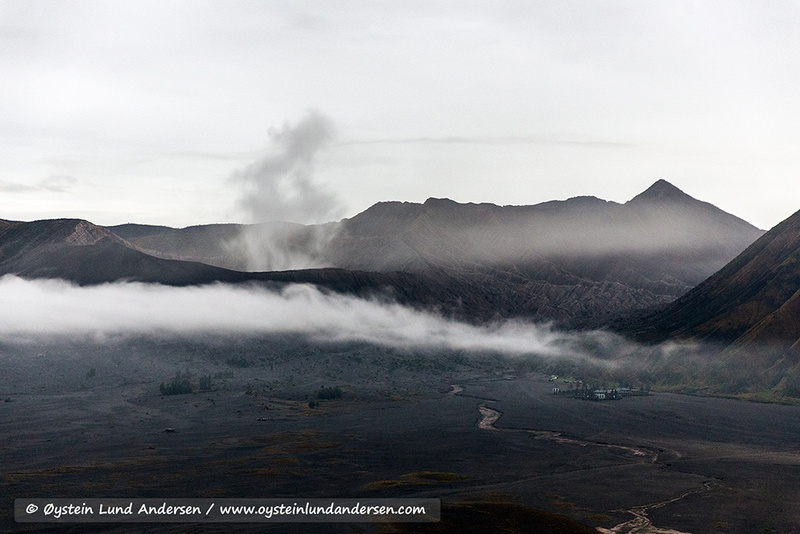 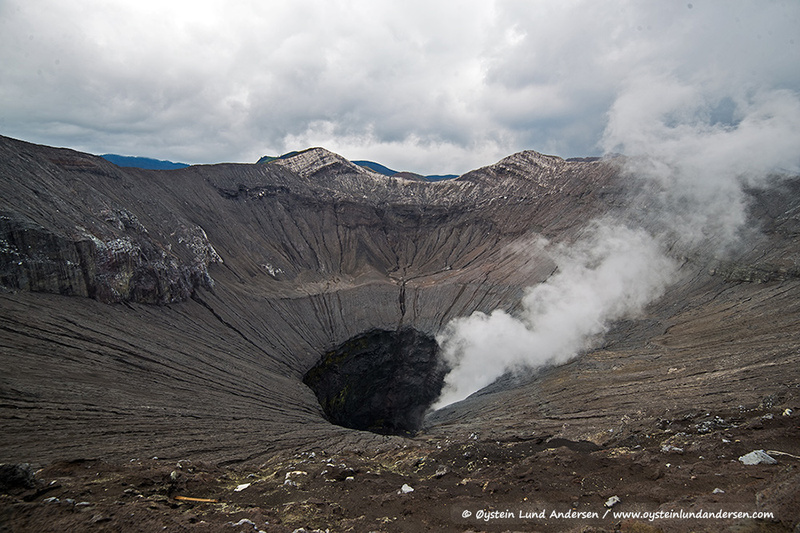 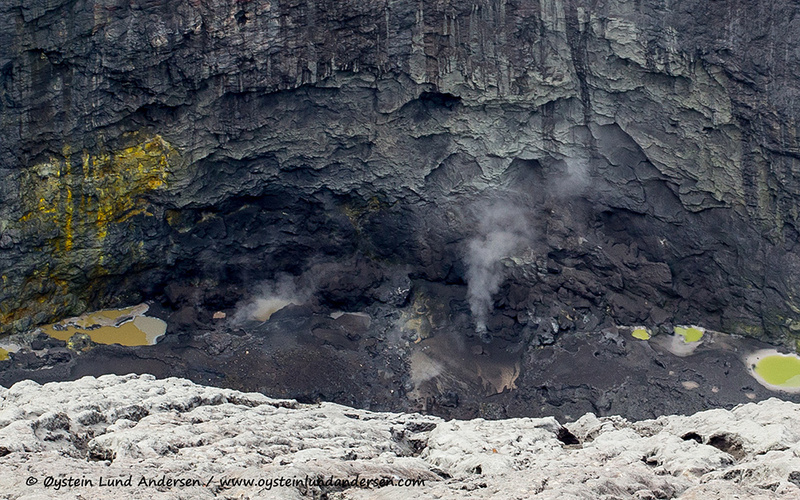 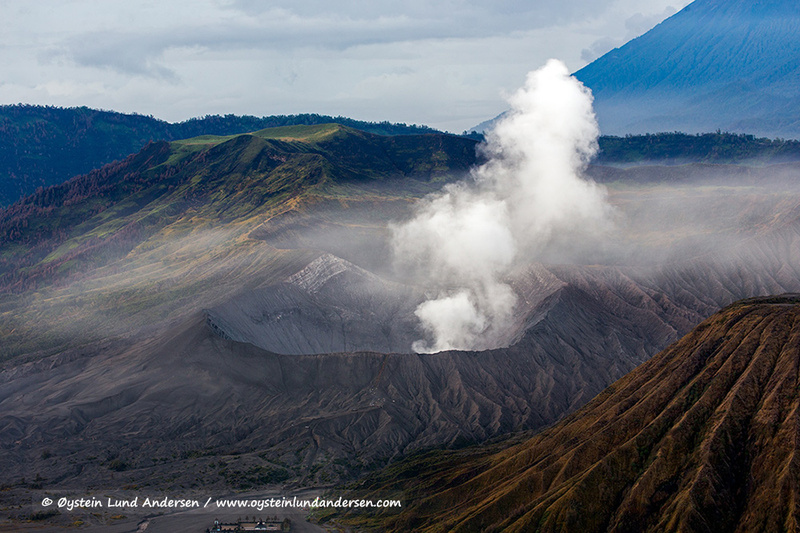 Most of the water present in the crater of Bromo throughout 2014 have now vapourized. 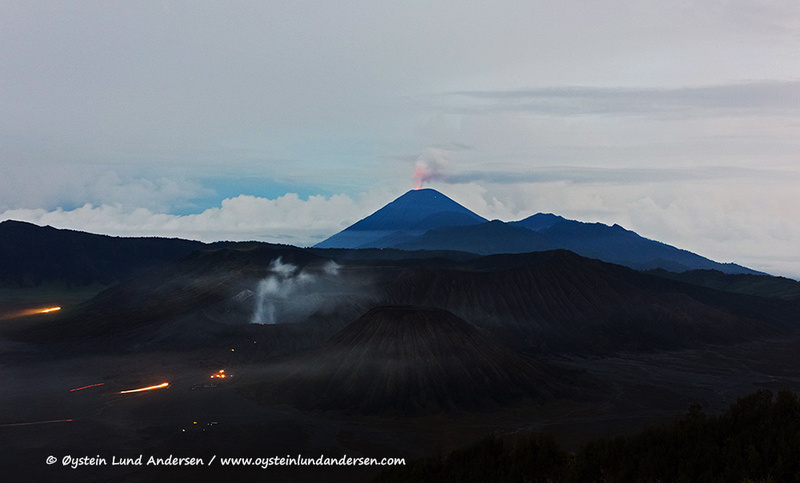 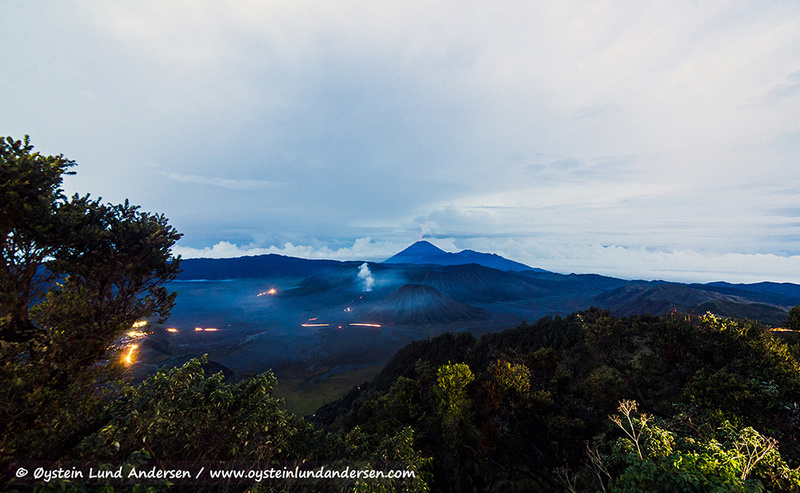 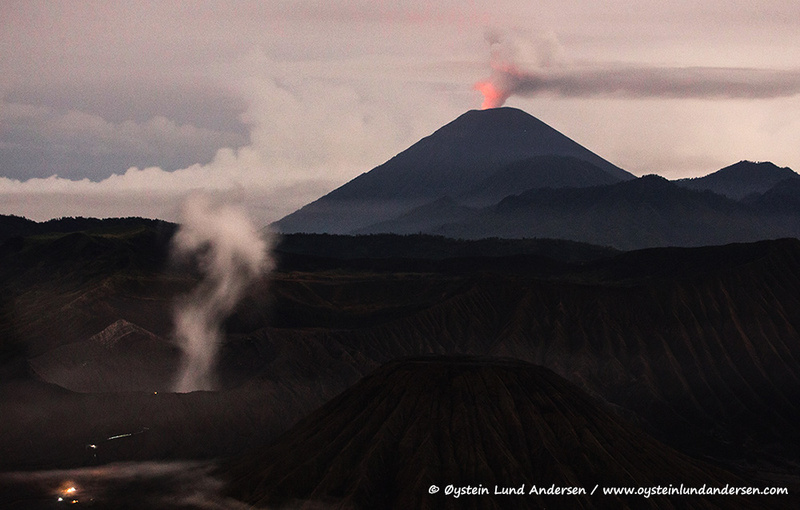 Semeru volcano that is located south-east of the Tengger Caldera, had crater-glow visible during the night. 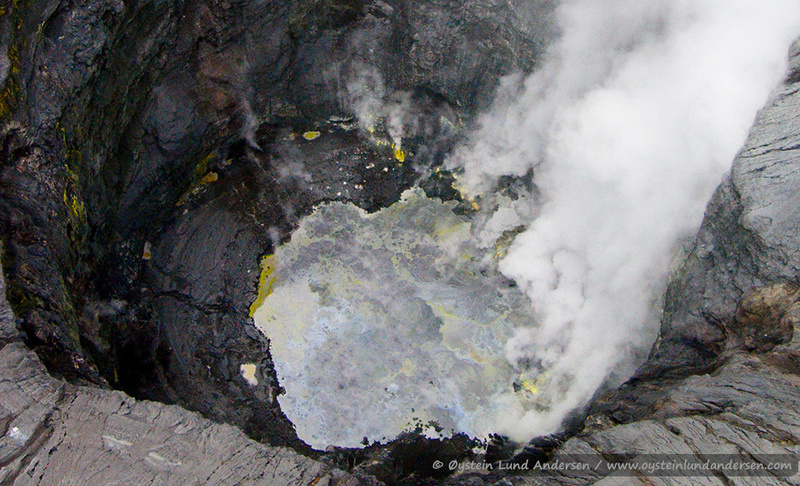 The crater-glow is caused by it`s growing lava-dome. 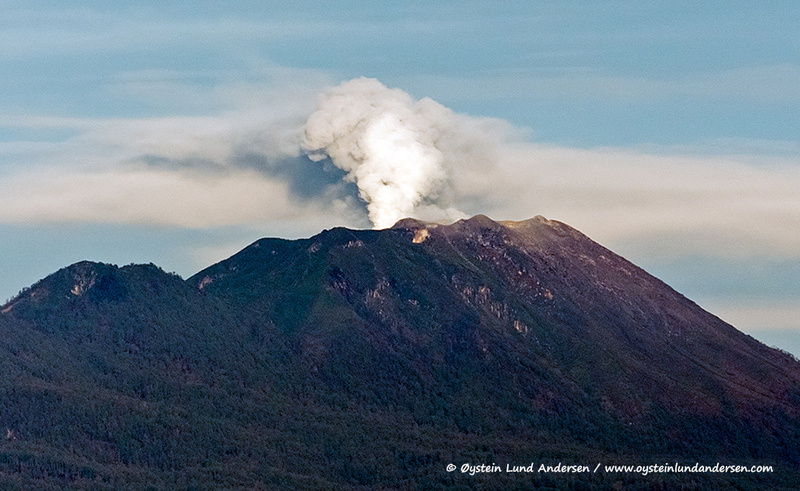 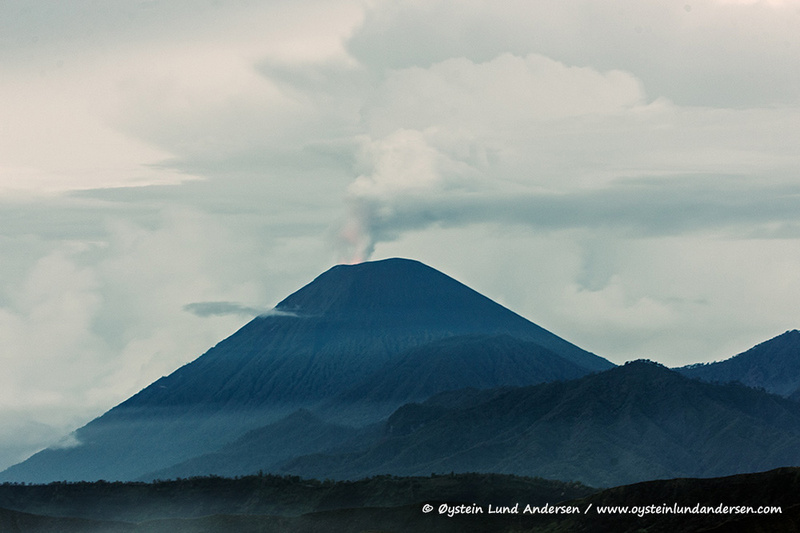 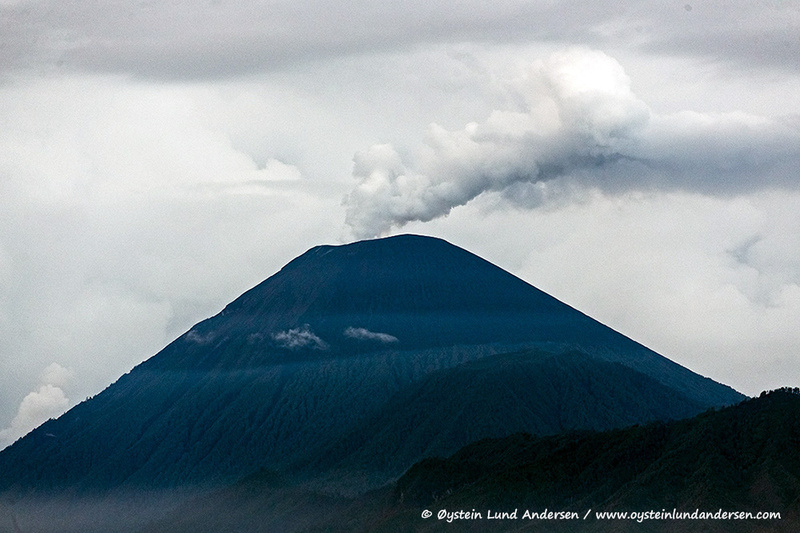 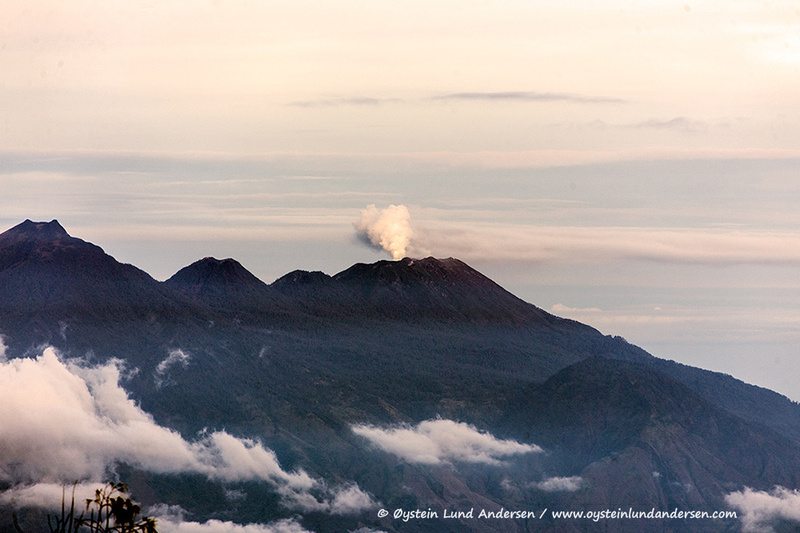 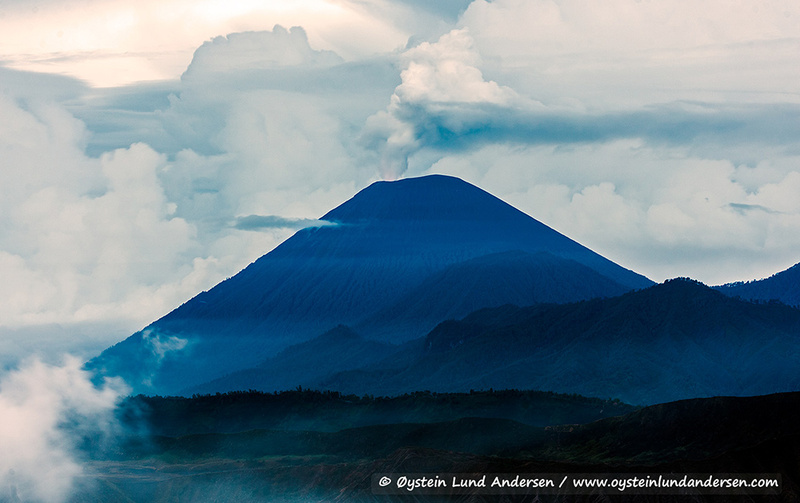 Mount Welirang, emitted a steam-plume that seems to originate from the Kawah Jero crater. 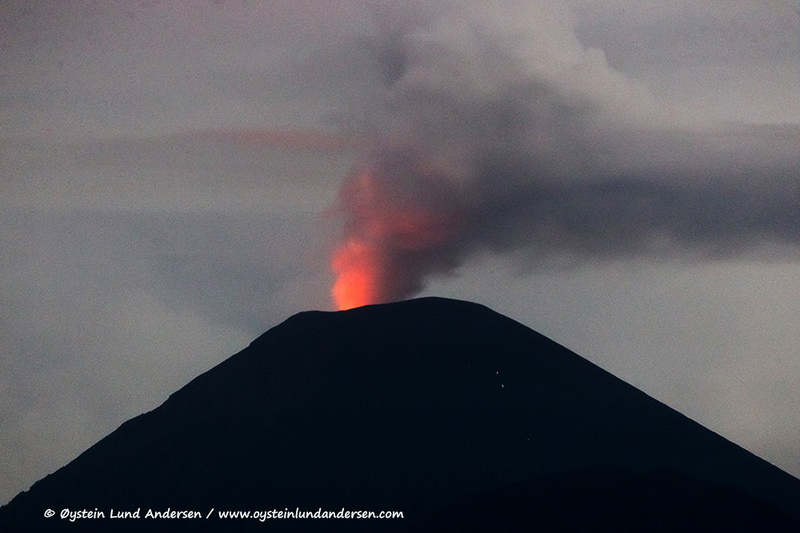 The plume was the most intense I have ever witnessed from the mountain.